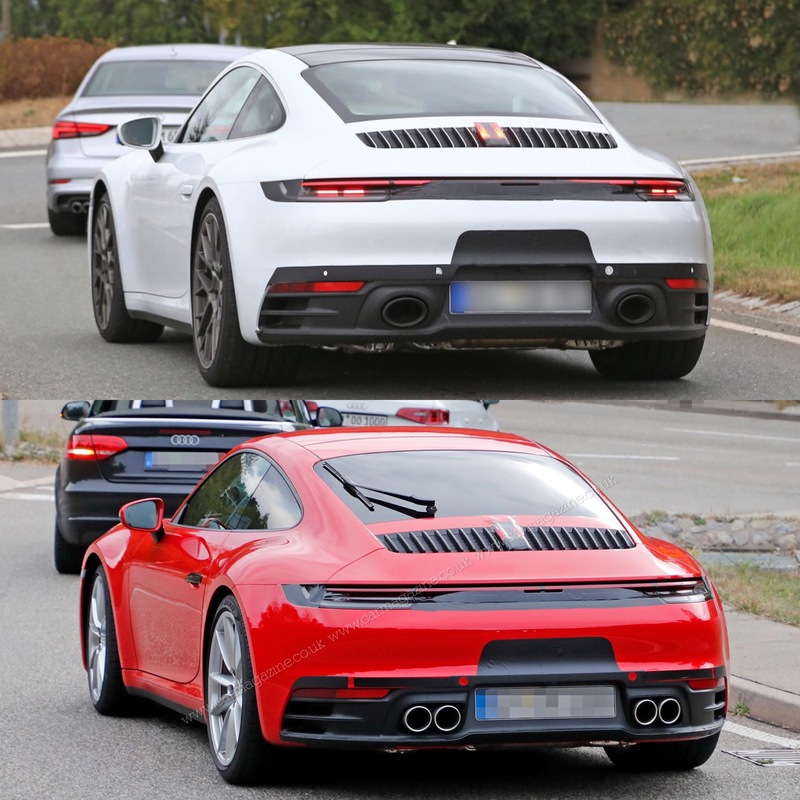 Posted: Tue Sep 04, 2018 9:01 am Post subject: The future 911, rear wiper debate ? Where do we stand on the rear wiper debate for the next generation 911? All 3 of my 911s have had a rear wiper and I've never thought about how they've looked. I certainly never thought about removing them even though in 9 years I probably only used it 20(?) times - nearly always before moving away. On the 991 and the 992 is does seem to detract from the looks more than on the earlier cars. My 997 has a rear wiper and it's not something I would have chosen myself but it is useful to have. No doubt all 911s look better without one. It is occasionally useful but always ugly on a 911. I was happy to find my 997 without and I've never missed it. Even in a Finnish winter. I wonder why this has become such an emotive subject, as most saloon cars don't have a rear wiper. It's not like a Discovery, say, which has a wiper which is essential. A 991.1 with and a 991.2 without. For some reason mine doesn't have one. In fact I've only ever owned 3 cars with rear wipers. 2 stradas and a 200sx. I'll throw my hat in the ring. Don't have it, don't want it. RainX on the rear screen negates the need for one above 20mph. What annoys me is having a wiper but no screen wash, fine in the rain but useless for clearing a dirty window. Not needed, as go too fast to allow the rain to settle on the rear window. .........when they blow off at 160mph! Don’t have one. Not required, so don’t want one. Prefer the cleaner look without. Only because the blade was on the wrong way doh! Up until it fractures at the 'elbow' and then you get your pants pulled down by OPC for a replacement.